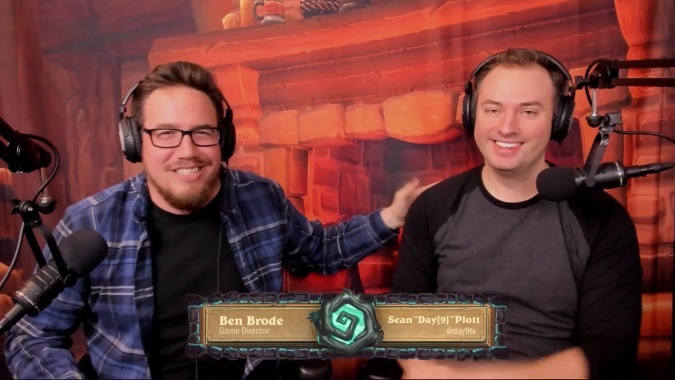 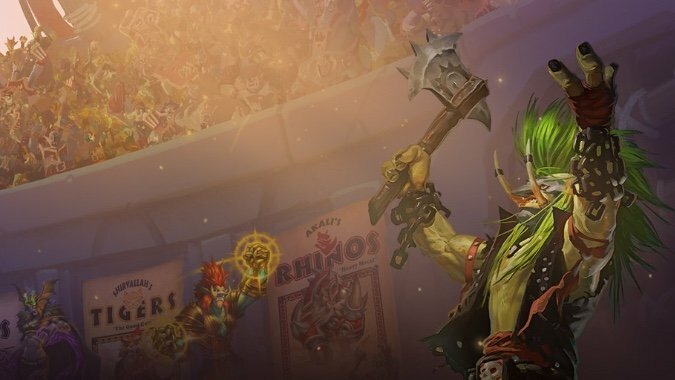 The previews for the next Hearthstone expansion have been all over the map. 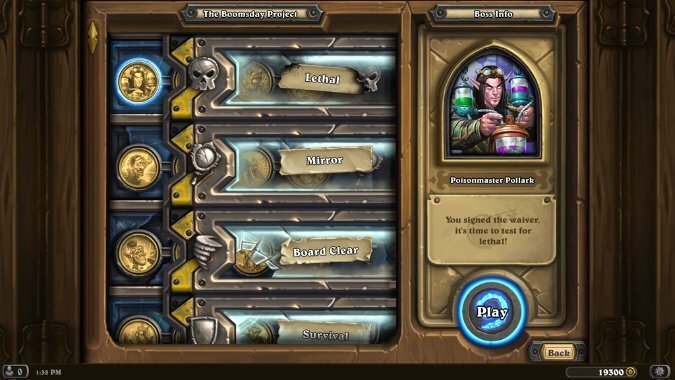 Hearthstone has, at long last, its Troll expansion. 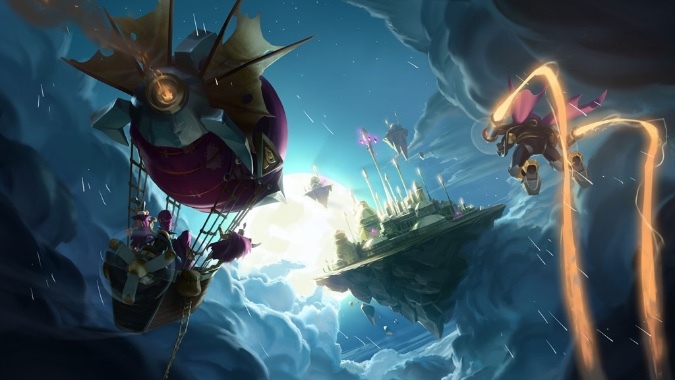 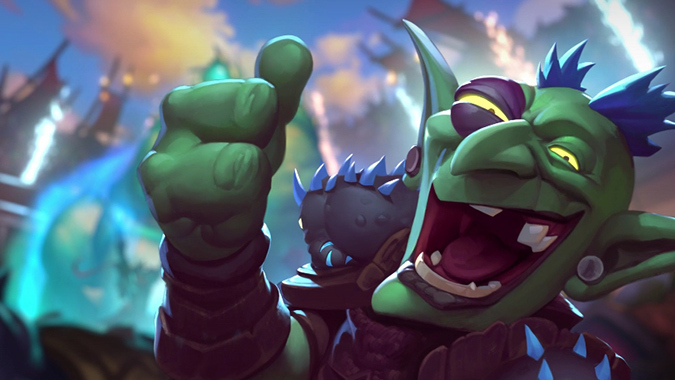 The next expansion for Hearthstone, the Boomsday Project launches today. 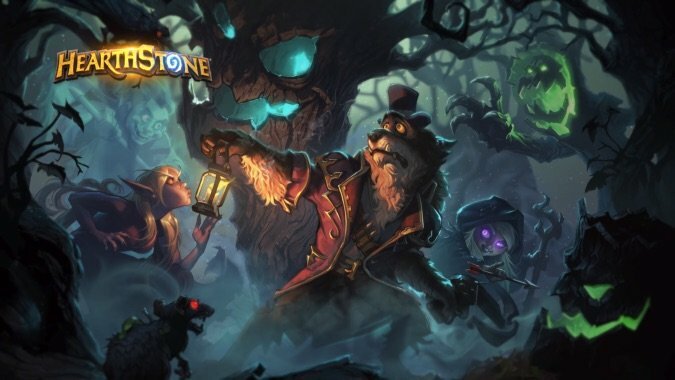 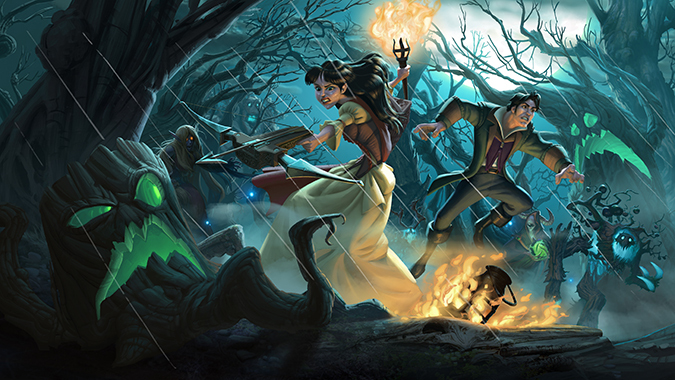 Hearthstone’s The Witchwood expansion is out today! 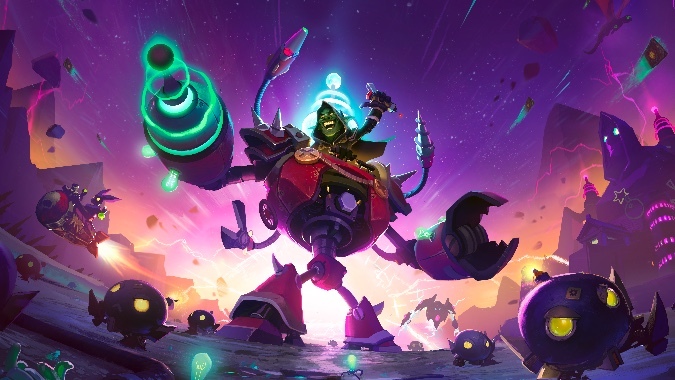 I have returned from the future and learned which cards from the next Hearthstone expansion will be amazing and which cards will be awful.